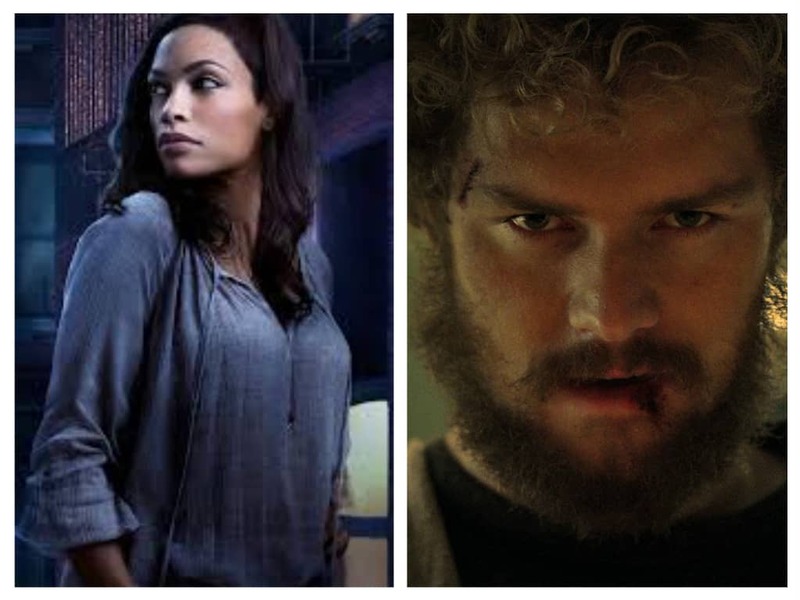 It’s something everyone’s been expecting for a while now, but today we have official confirmation that Rosario Dawson will reprise her role as Claire Temple on Iron Fist. Temple has been a character on all 3 of Marvel’s Netflix shows, with her most recent appearance being on Luke Cage, and has been often described as the Nick Fury of the Marvel Netflix shows. Dawson will be joining Game of Thrones actor Finn Jones as Danny Rand/Iron Fist, as well as Jessica Henwick as Colleen Wing (who was teased in the Luke Cage finale), David Wenham as Harold Meachum, Jessica Stroup as Joy Meachum, Tom Pelphrey as Ward Meachum and Lewis Tan as Zhou Cheng. Other characters from separate Marvel/Netflix properties set to appear in the series include Jeri Hogarth (portrayed by Carrie-Anne Moss) from Jessica Jones and Misty Knight (played by Simone Missick) from Luke Cage. Misty Knight’s appearance is currently unconfirmed by Marvel. Danny Rand returns to New York City, after being missing for fifteen years, to reclaim his family company. However, when a threat emerges, Rand must choose between his family’s legacy and his duties as the Iron Fist. Marvel’s Iron Fist is set for release on March 17th 2017. You can check out a brief teaser that debuted at SDCC below.